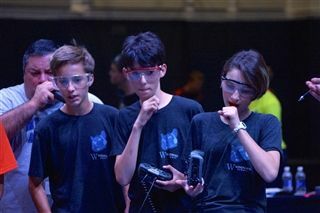 Since 2004, Windward School Robotics has grown from a small student club to a sophisticated, award-winning program. 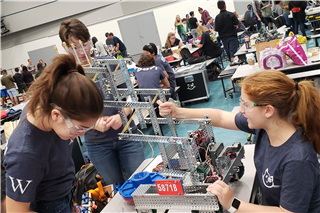 Over the years, Windward Robotics has expanded to include more hands-on experiences with 21st century technology such as 3D printing and Autodesk CAD. 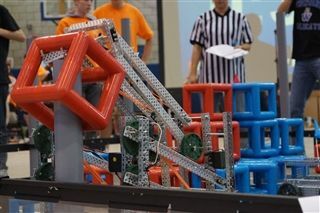 Windward currently offers robotics for Seventh–12th Graders. 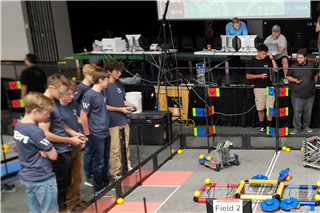 Eighth-12th Grade students use the VEX Robotics platform, ROBOT C technology, and Project Lead the Way curriculum to develop and hone skills in Engineering, Design, and Robotics. 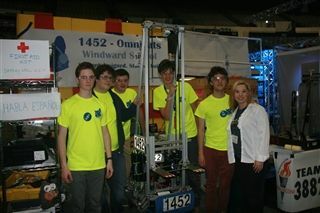 The culminating experience for Windward Robotics is participation in the FIRST Robotics Competition (FRC). 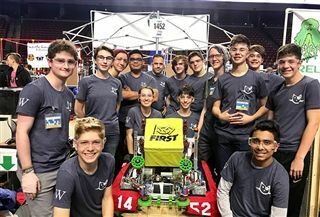 The secret to building a successful team is not to assemble the largest team possible, but rather to assemble a team that can work well together.